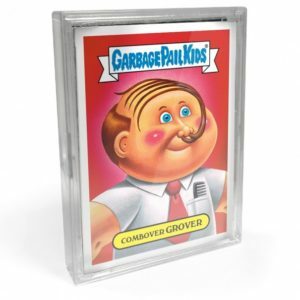 For most GPK collectors JungHwa Im is a mystery. Unlike a lot of current artists, JungHwa doesn’t have much of an internet presence. 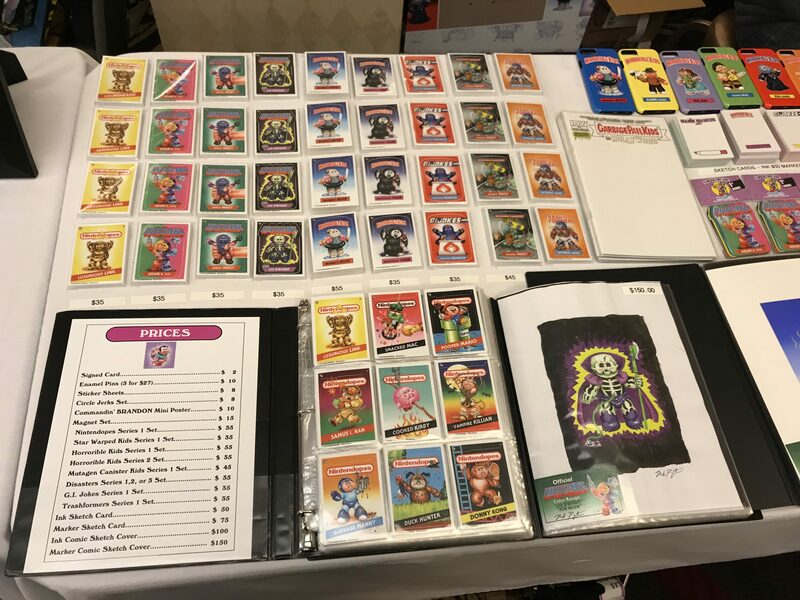 However, having painted over 100 GPK card fronts, JungHwa is a part of GPK history. She started painting card fronts with the BNS 1 series, and continues doing paintings on the current sets. 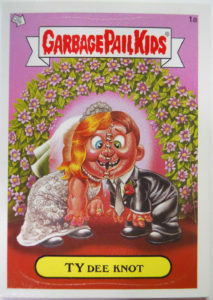 She also made a bit of GPK history by becoming the first full time female GPK artist. I was able to conduct this e-mail interview with JungHwa this week. We talk about her art schooling, how you can contact her to purchase art, and her place in GPK history. 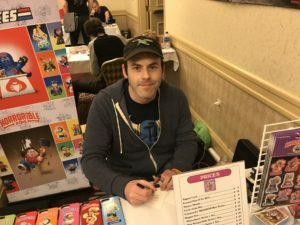 GPKNews – Thanks for the interview! 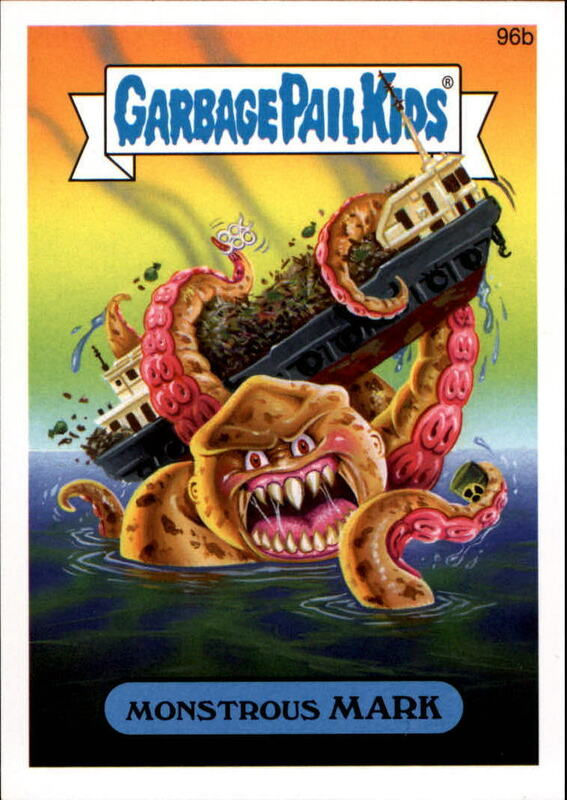 You are a veteran GPK artist now, you started back with the BNS 1 release, I believe. What is your art background? 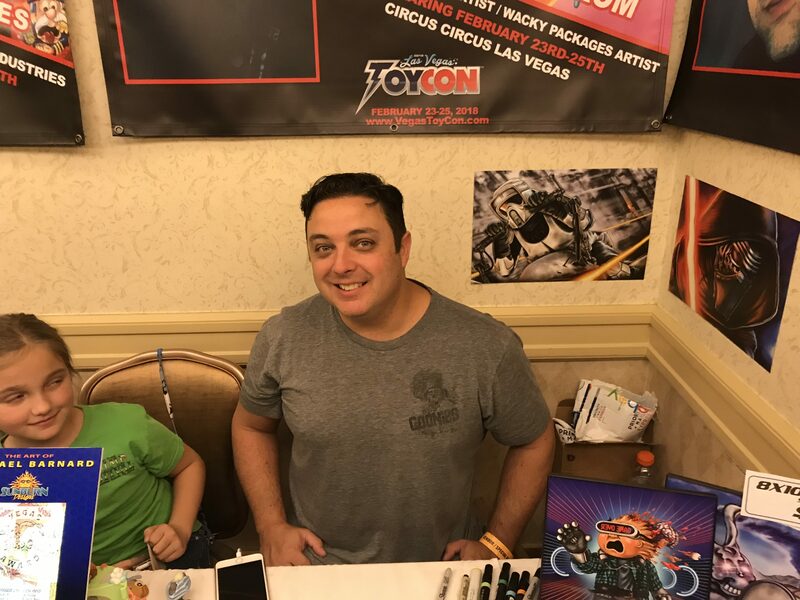 Did you have any schooling in art? Self-taught? JungHwa Im – Yeah, I started working on GPK from BNS 1, but I still don’t feel like I’m a veteran artist for GPK. There are many other artists who have been working on it for so long and who are really talented doing it. I will wait for a few more years to call myself a veteran artist, but thanks so much for your acknowledgement. Yes, I did go to an art school for my BFA and went to a grad school for my MFA, both in painting. 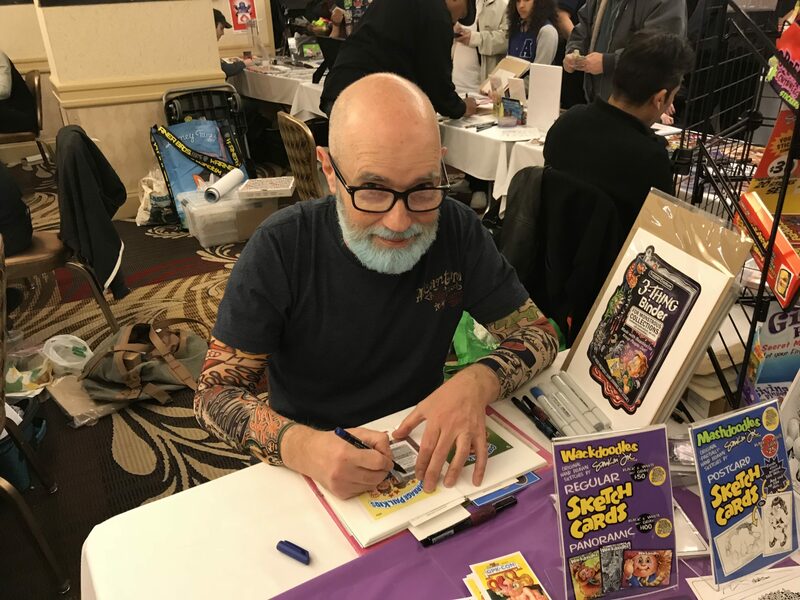 GPKNews – What memories, if any, do you have of Garbage Pail Kids growing up? 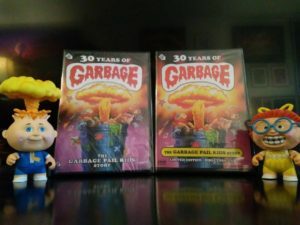 Did you collect when you were a child, do you collect now? 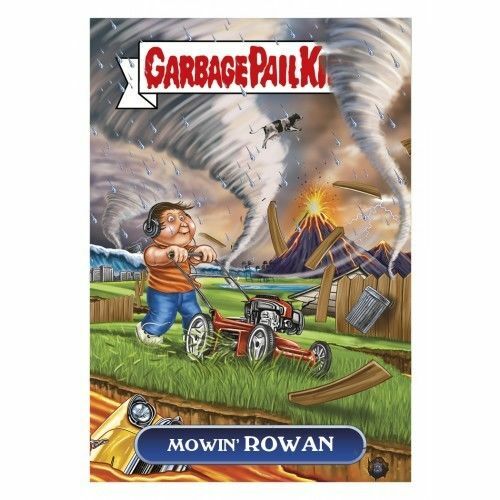 JHI – You know, I grew up in South Korea and we didn’t have GPK there. But there was Cabbage Patch Kids, of course. So, it was only 11 years ago that I first saw GPK. 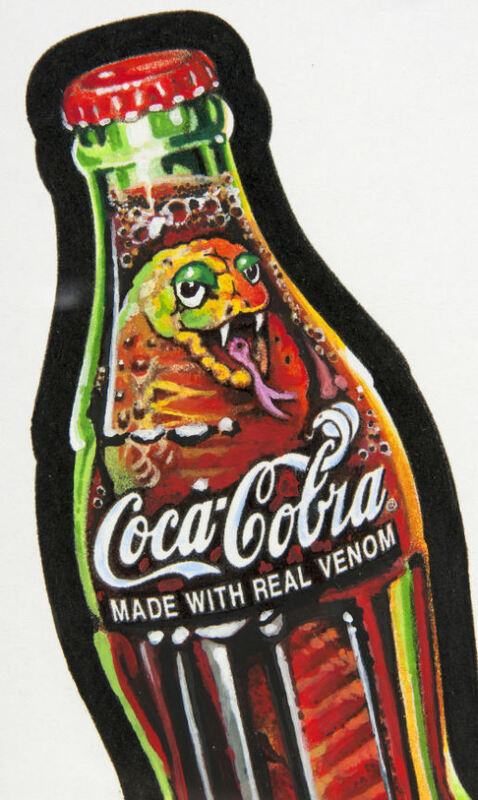 I loved the oddness and boldness of it. Images like GPK were/are non-existent in Korea. There are a lot of cute characters, mainly from the influence of Japan, but I hope someday it will make its way to Korea. So my answer to you is no, I didn’t collect GPKs when I was growing up. 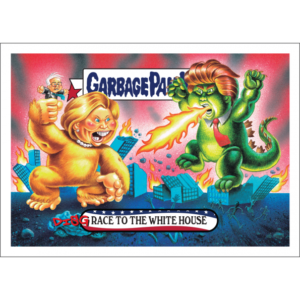 I’d love to collect some original artwork when I pay off all my student loan debt! 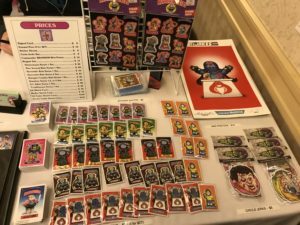 GPKNews – How were you brought in the door at Topps and working on Garbage Pail Kids? JHI – I went to Pratt Institute with Colin Walton. I heard that he was looking for some new artists for GPK. 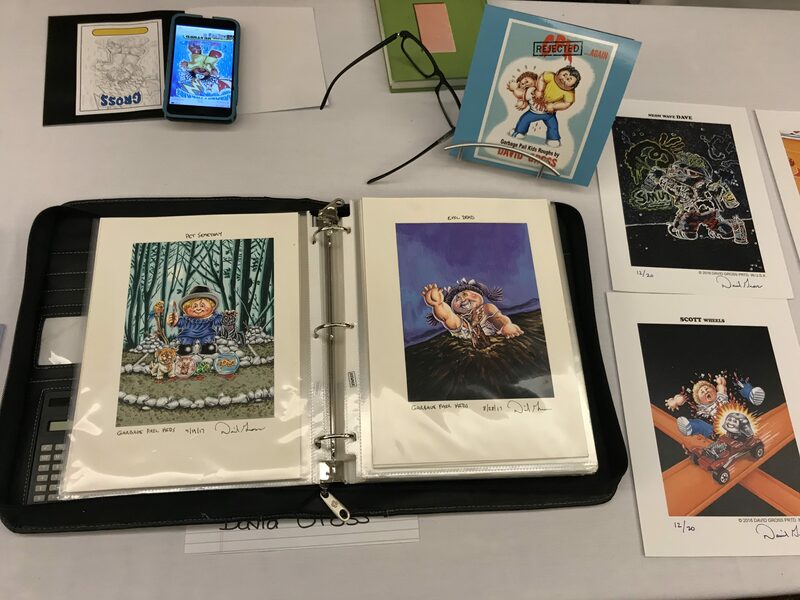 I studied the character style and finally showed a few of my sample paintings to him. It was scary! 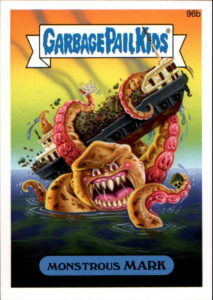 GPKNews – You’ve also painted Wacky Packages cards for Topps. 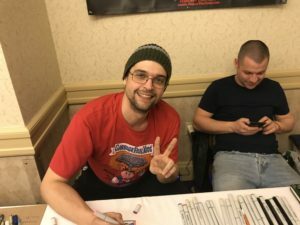 Have you done other work on trading card sets for Topps or any other company? 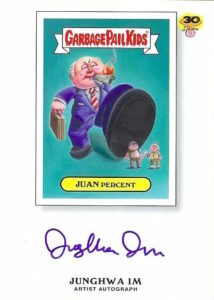 JHI – No, the only other Topps product I worked on are Wacky Packages. 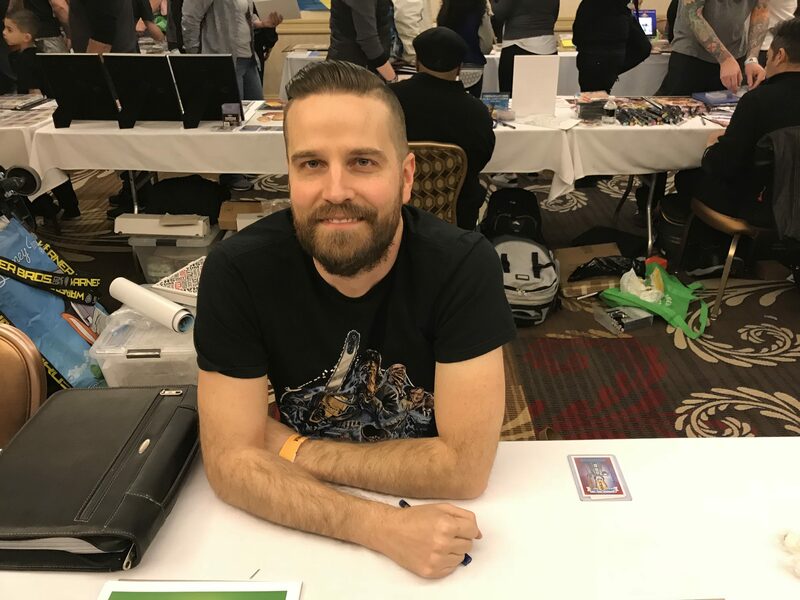 I haven’t worked for other trading card companies. 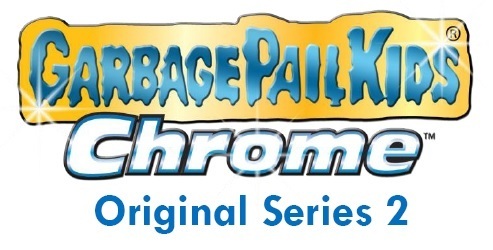 JHI – I did 15 paintings for the Trashy TV set. 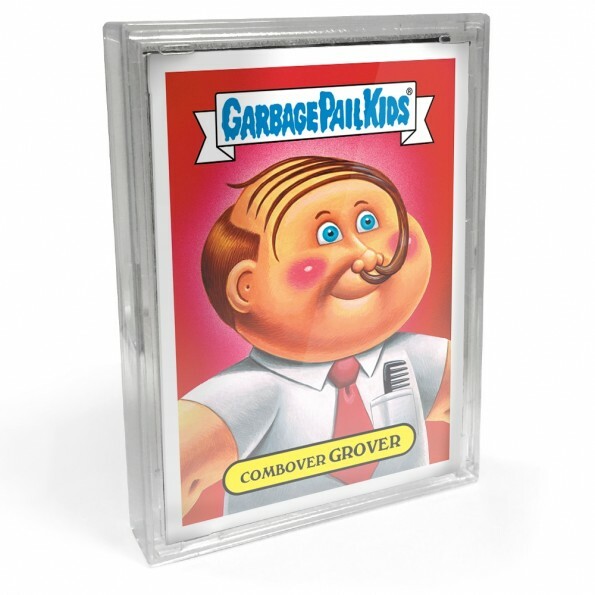 GPKNews – Do you know how many total GPK paintings you’ve completed for Topps? 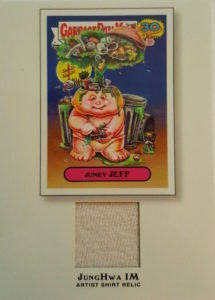 JHI – I’ve lost count of how many total GPK paintings I’ve done since I started. 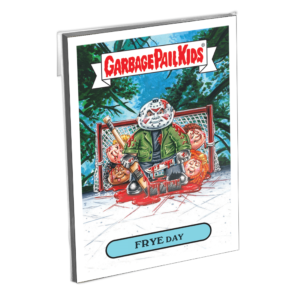 GPKNews – Many of the GPK artists in the past have done pack inserted sketch cards for the various GPK releases. I don’t believe you have done any. 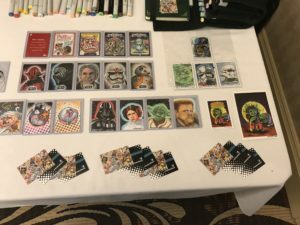 Have you ever considered doing pack inserted sketch cards? 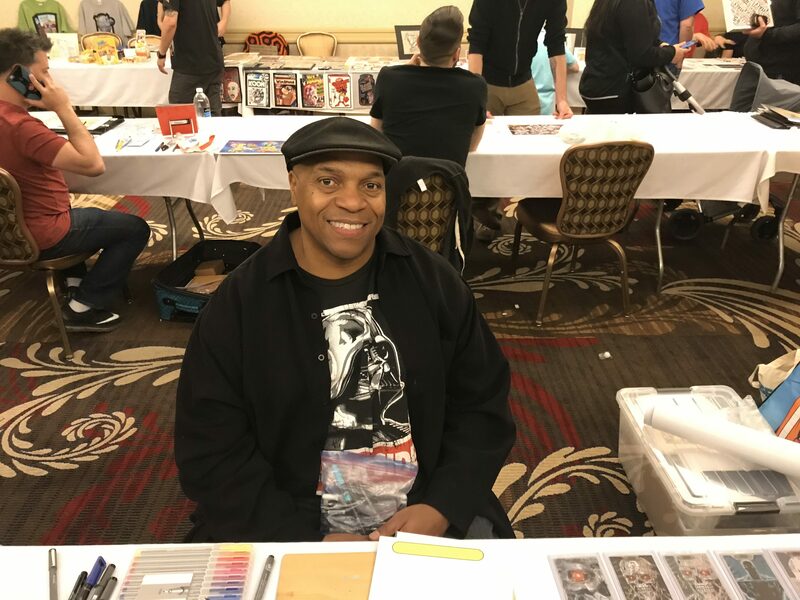 JHI – I have thought about doing the sketch cards, but I’m not good at doing quick sketches. I know there’re a lot of artists who are good at it. GPKNews – It seems almost everyone is on the Internet and social media these days. Many of the GPK artists have art websites or Facebook pages showing off and selling not only their GPK artwork, but other artwork and commissions. 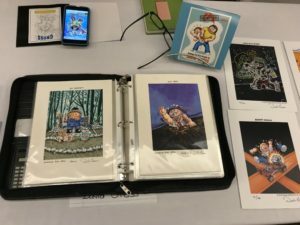 Do you have an Internet presence that shows your art? JHI – I don’t have any English social media, just some Korean ones. 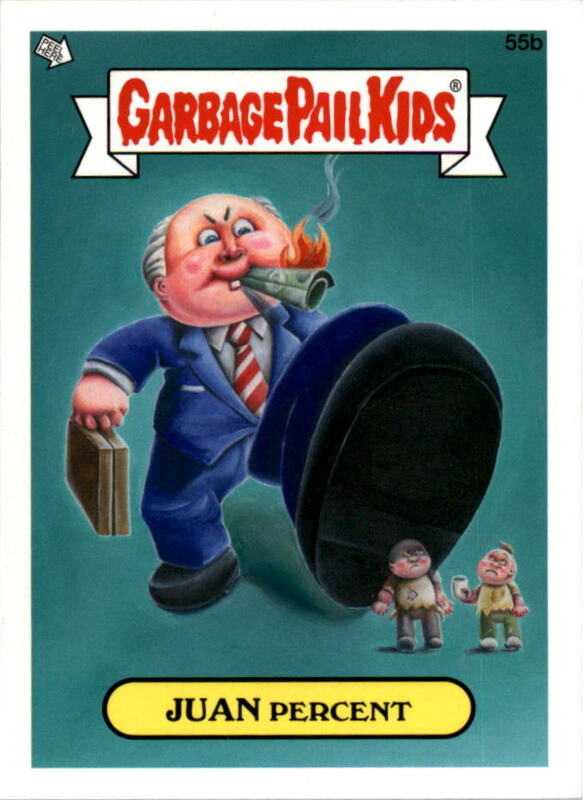 I do get emails from collectors every now on then, and I appreciate them so much for their support and love of GPK! 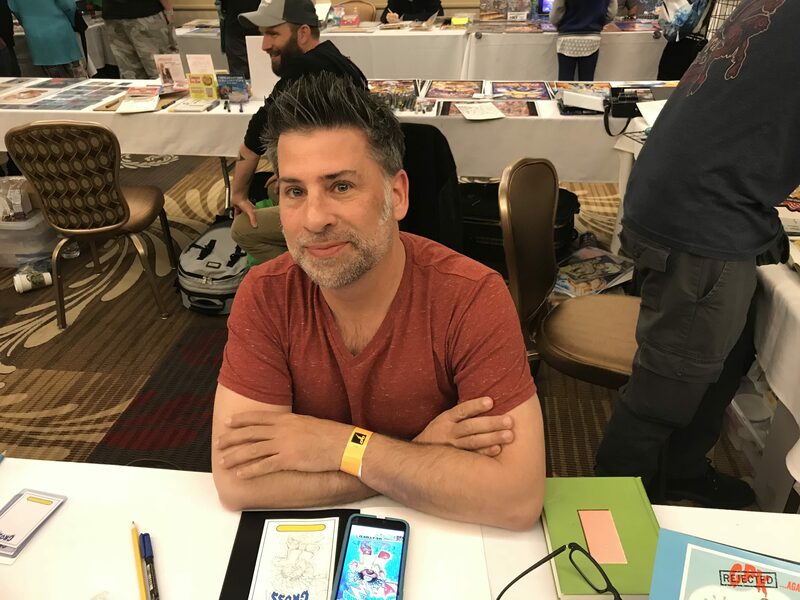 I like the small email exchanges with the collectors, because by having a conversation you become more personal to them and they are to you. GPKNews – Do you take on any commission work for Garbage Pail Kids? 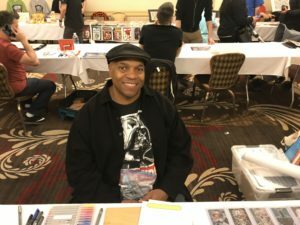 JHI – Yes, I do take on commission work. 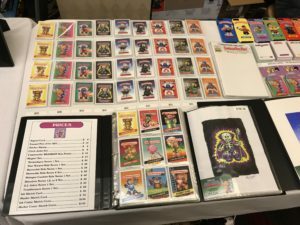 GPKNews – Do you sell your final GPK paintings? 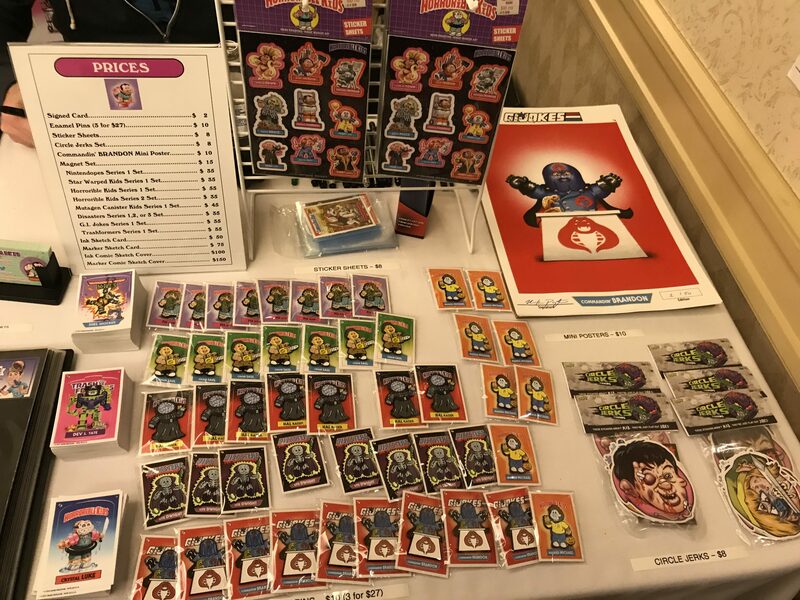 If so what’s the best way for collectors to inquire on what may be available. 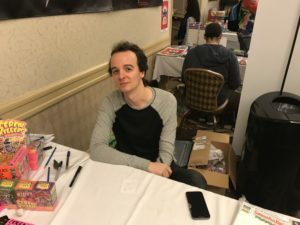 JHI – Yes, I do sell my final pieces. The best way to reach me is at imjunghwa@gmail.com. 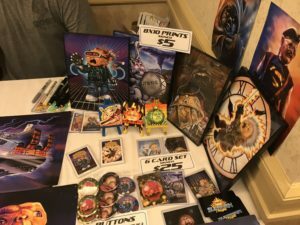 GPKNews – Are there any other projects you have in the pipeline besides Garbage Pail Kids? 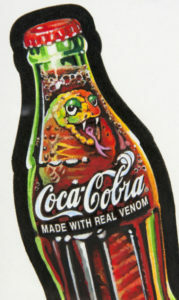 JHI – Yes, I have some Wacky Packages on the way. GPKNews – Have you seen the 30 Years of Garbage documentary that Joe Simko and Jeff Zapata directed? If so, what did you think of the movie? 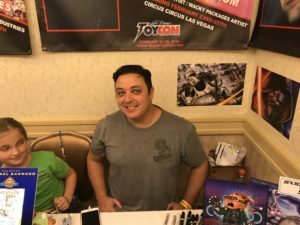 JHI – Sorry, I haven’t seen the movie yet, but plan to. GPKNews – GPKs have historically been a male dominated realm. 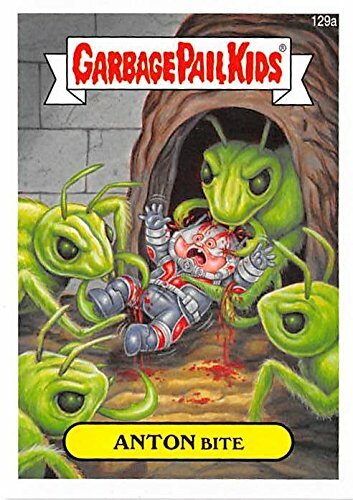 While Mae Jeon, (a Topps in house artist), was the first female to paint GPKs, she only did a couple of OS cards. 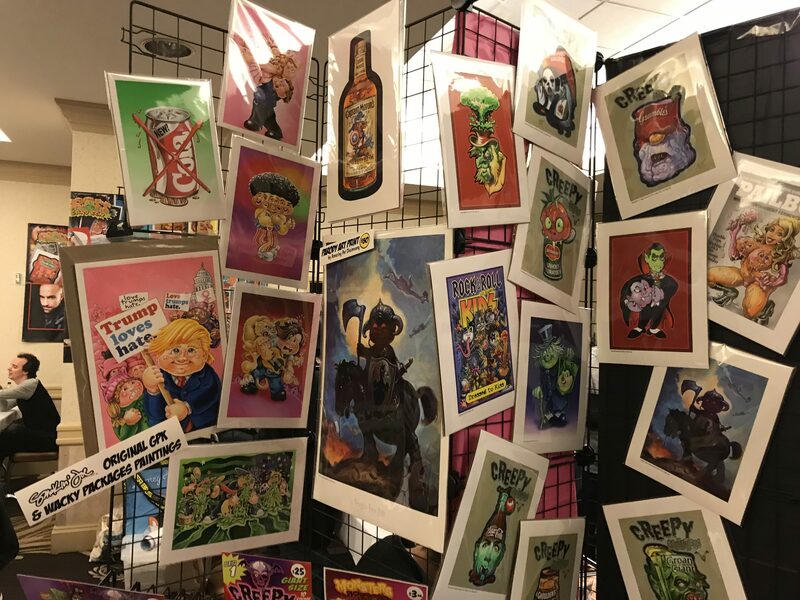 What are your thoughts about being the first and only full time female GPK artist? Do you see yourself as a pioneer? JHI – Isn’t it funny that Mae Jeon was also a Korean? No, I don’t see myself as a pioneer. 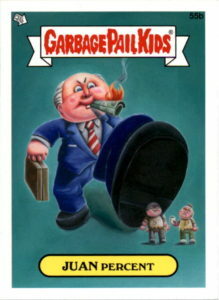 I haven’t really done much for GPK. There are many more artists who deserve that title. I do feel proud that I’m working on a such unique characters as GPK. Really, there aren’t anything like them anymore. 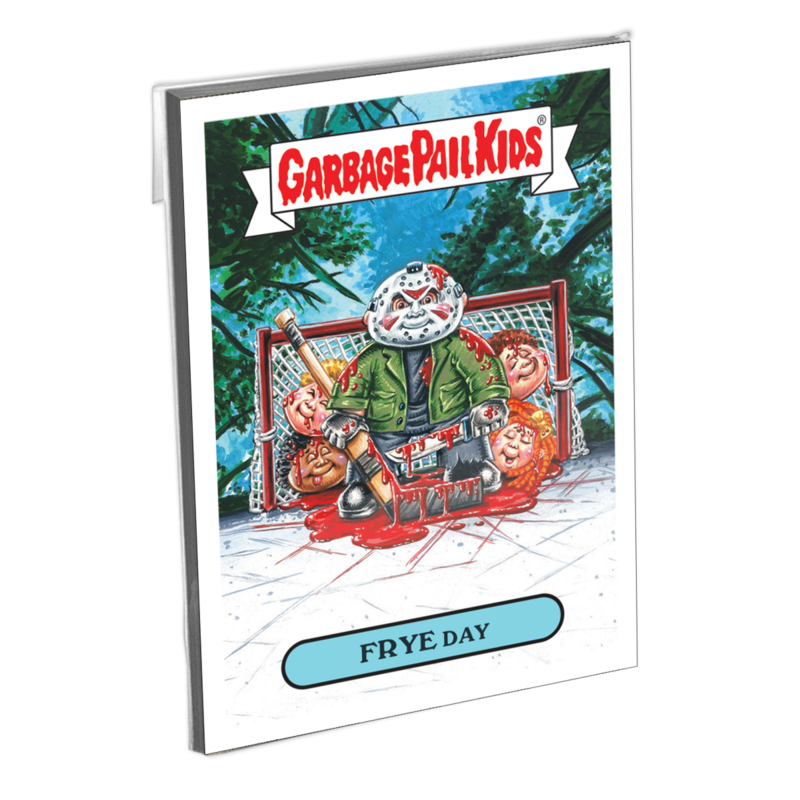 I don’t know if it has anything to do me being female or male, but yes, hopefully there will be even more female artists working on the GPK in the future! 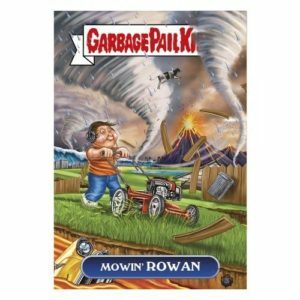 GPKNews – Finally, do you have a favorite Garbage Pail Kid? How about a favorite that you’ve drawn? 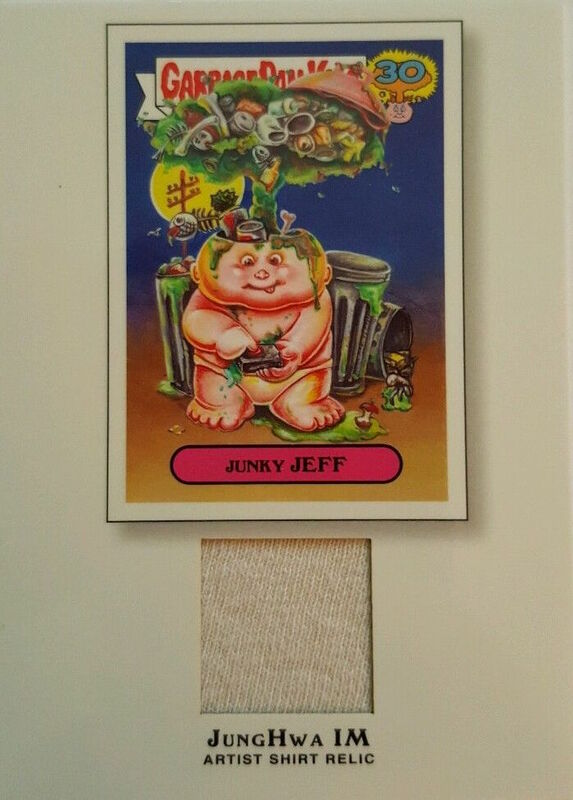 JHI – My favorite GPK is Boozin’ BRUCE. I just love the joke and the how it’s painted. 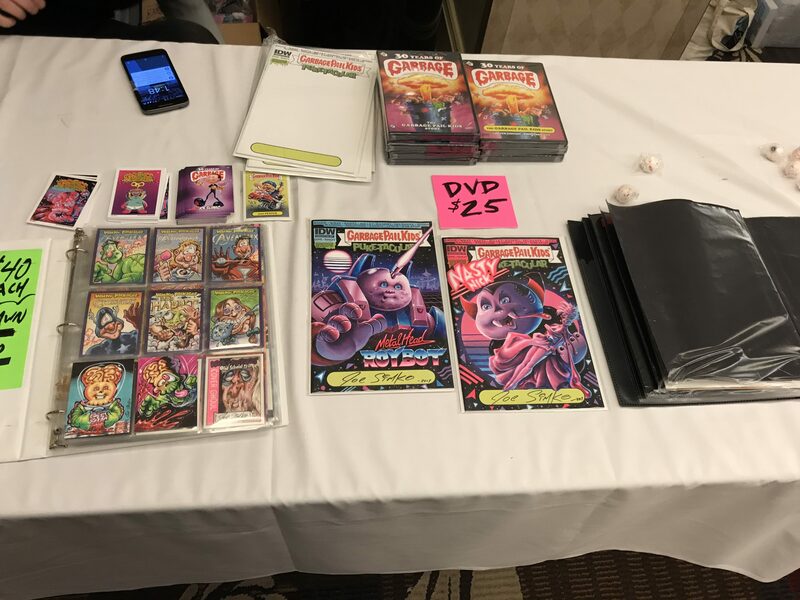 There’s a nostalgia. My favorite painting I’d say is Juan Percent. That piece is personal to me because we are all affected by social injustice.